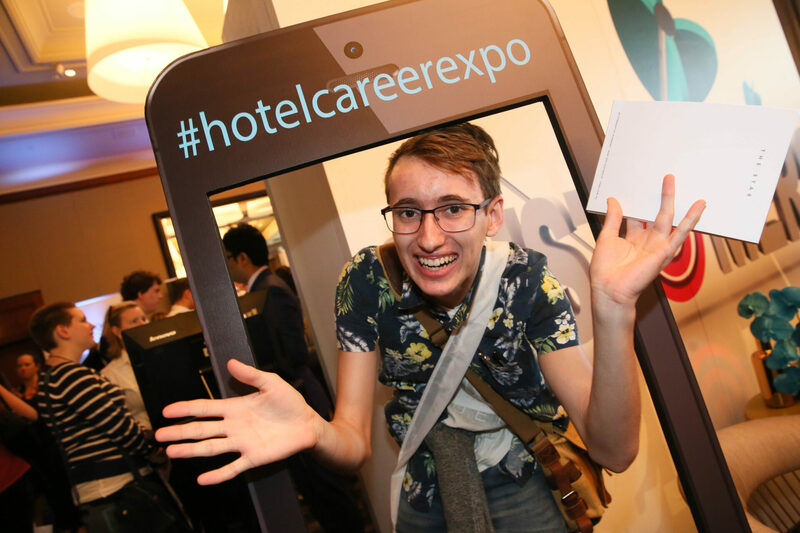 The following hotels are proud to be participating in the 2017 Hotel Live Experience and 2018 Hotel Career Expo. Find out more about these incredible industry stalwarts and view the latest vacancies on their job boards. 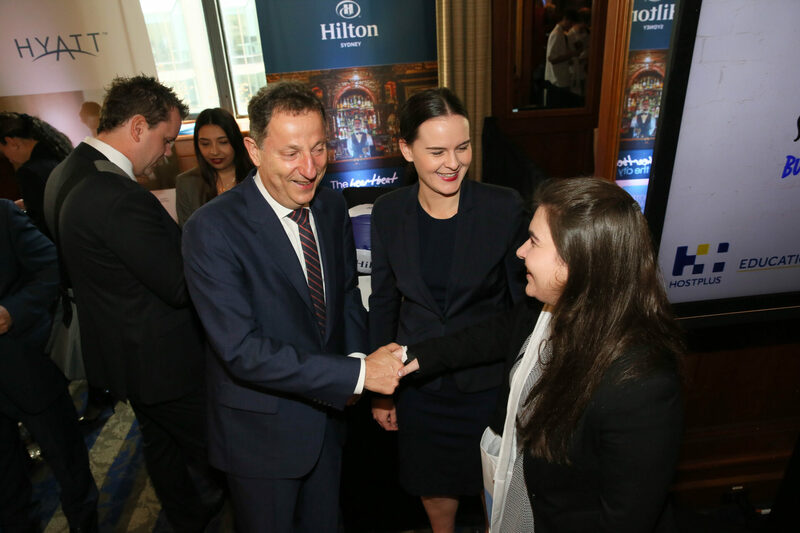 This initiative brings together local and global hotel brands, working to shine a light on the opportunities that await in this vital industry. 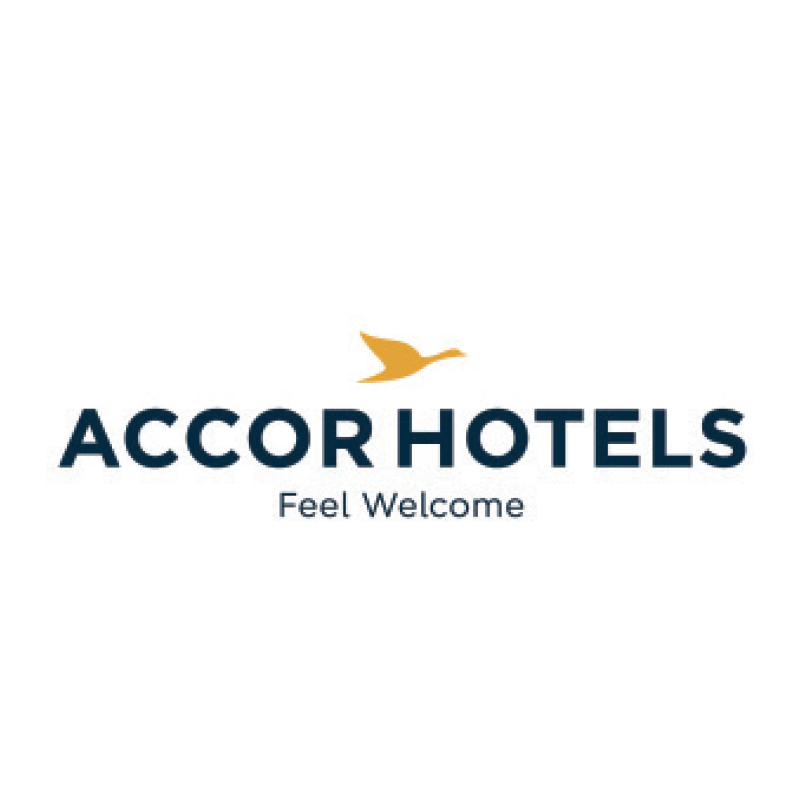 AccorHotels Australia provides a guaranteed level of personal service across all branches paired with ideal locations and quality inclusions. A well trusted corporation, guests can expect high professional service in the 3,500 luxury to economy hotels within Australia, paired with the free global loyalty program for a range of benefits. The Amora Hotel Jamison Sydney is an award-winning luxurious hotel that combines space, style and warmth to provide the ultimate ambience for business travel or holiday pleasure. Guests receive five star comforts with 415 guest rooms, a dedicated health and relaxation level, two restaurants and lounge bar. Tucked away in the Blue Mountains is a magnificent getaway hosted by Escarpment Group. Containing Lilianfels Resort and Spa, Echoes Boutique Hotel and Restaurant, The Hydro Majestic Hotel and Parklands Country Gardens and Lodges, each Escarpment Group property offers dramatic landscapes and breathtaking views, ensuring an indulgent, unforgettable experience.. Event (Event) Hospitality & Entertainment is Australia’s premier entertainment, hospitality and leisure company. Event has proud and historic origins dating back to 1910 and currently operates within the following business segments: entertainment, hospitality and leisure, entertainment technology, property and other investments. 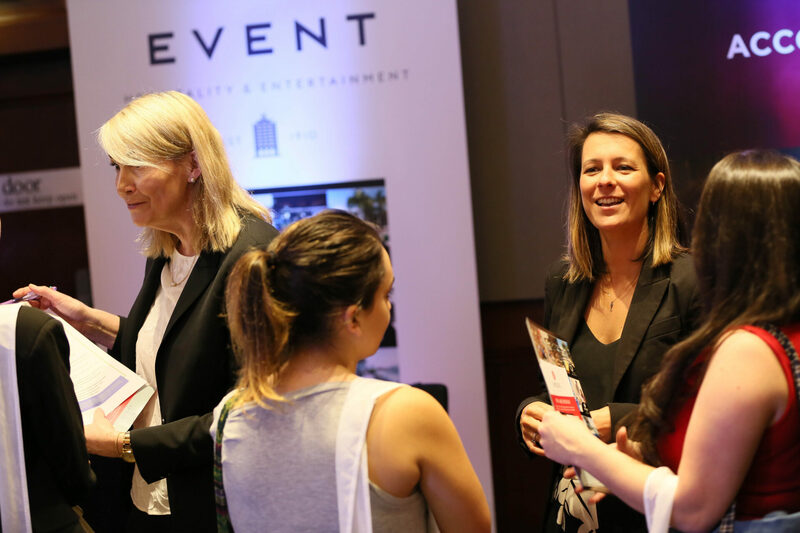 The Event hospitality division operates QT Hotels and Resorts, Rydges Hotels and Resorts, Atura Hotels and Eventhouse Hotels brands as well as Australia’s premier Ski Resort township Thredbo Alpine Resort. Four Seasons provides dedication to perfecting the travel experience with personalised 24-hour service combined with authentic, elegant surrounds of the highest quality. The five-star Sydney hotel is situated near the city’s vibrant shopping and business centres, allowing easy access to the heart of Sydney. Experience the undeniably unique style of Four Seasons. Frasers Hospitality, the hospitality arm of Frasers Centrepoint Limited, is a global hospitality operator with Gold-Standard serviced, hotel residences and boutique lifestyle hotels across Europe, Middle East, Africa, North Asia, Southeast Asia and Australia. Committed to anticipating and exceeding the evolving needs of executive travellers through continuous innovation, Frasers Hospitality Australia provides its guests with space, family and community away from home. Keeping lifestyle preferences of today’s discerning guest in mind, we offer a five-star serviced apartment hotel brand, Fraser Suites; a boutique brand, Fraser Place, and a design-led hotel residence, Capri by Fraser. Built in the 1920s, The Grace Hotel is recognised as one of Sydney’s most prominent historical landmarks. Located in the centre of Sydney’s CBD, the 4½ star hotel offers a unique blend of old world charm with modern comfort, providing guests a sense of homely luxury. Accommodation and more in the heart of Sydney CBD. 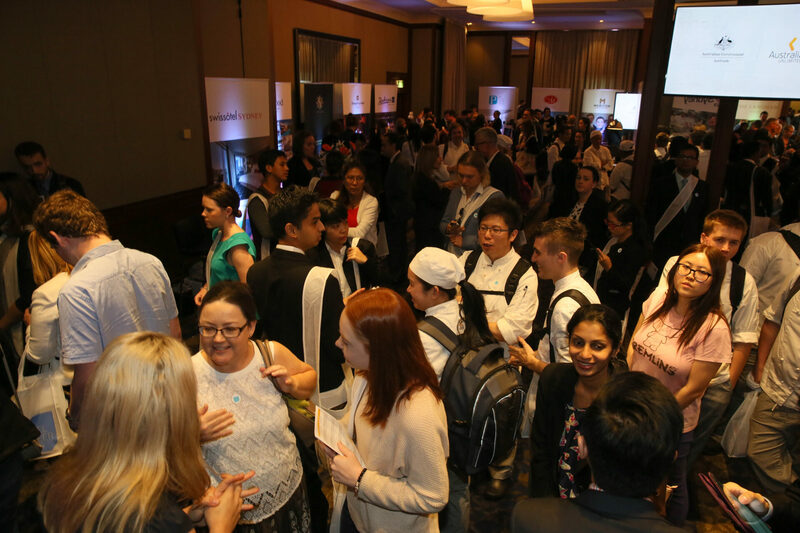 Hilton Sydney is superbly located right in the heart of the city, with magnificent views and convenient access to Sydney’s favourite attractions. At Hilton Sydney you can choose from a range of hotel accommodation from guest rooms to spacious suites. Meet and do business in our 28 meeting and conference rooms or get active at LivingWell Premier Health Club with 25m swimming pool, and full gym facilities. The Hilton Sydney hotel also boasts stylish bars, with dining by celebrity Chef / Restaurateur Luke Mangan at the famous glass brasserie. Or relax with a cocktail on the rooftop terrace at Zeta Bar and enjoy live music at the iconic Marble Bar. Hyatt Hotels Corporation, headquartered in Chicago, is a leading global hospitality company with a portfolio of 13 premier brands. As of March 31, 2017 the Company’s portfolio included 708 properties in 56 countries. 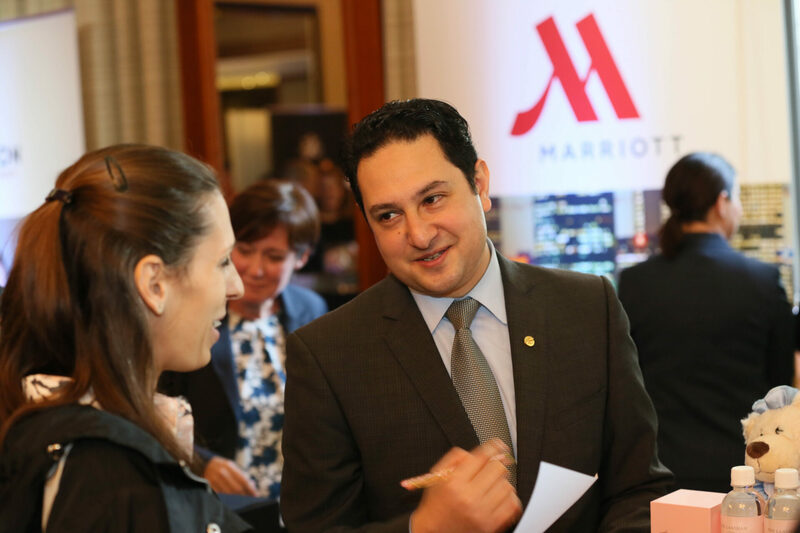 The Company’s purpose to care for people so they can be their best supports its business decisions and growth strategy and is intended to create value for shareholders, build relationships with guests and attract the best colleagues in the industry. The Company’s subsidiaries develop, own, operate, manage, franchise, license or provide services to hotels, resorts, branded residences and vacation ownership properties, including under the Park Hyatt®, Miraval®, Grand Hyatt®, Hyatt Regency®, Hyatt®, Andaz®, Hyatt Centric®, The Unbound Collection by Hyatt™, Hyatt Place®, Hyatt House®, Hyatt Ziva™, Hyatt Zilara™ and Hyatt Residence Club® brand names and have locations on six continents. Why IHG? 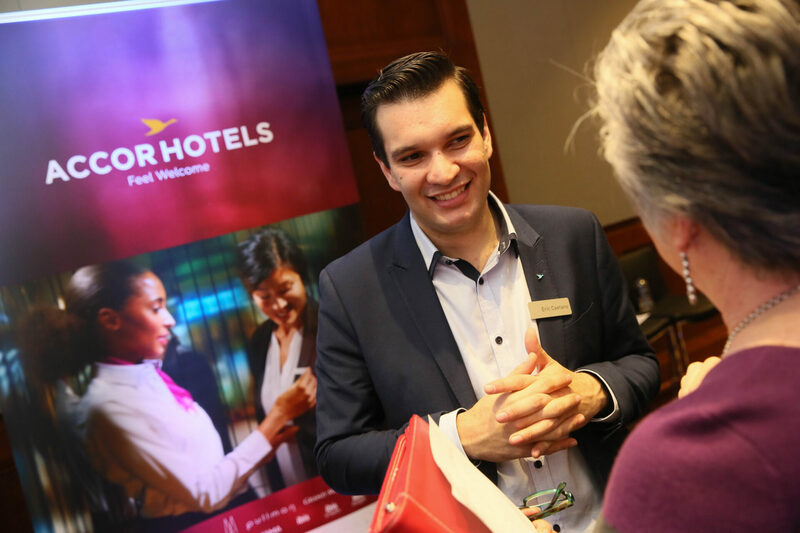 Throughout the world, across more than 5,175 hotels in almost 100 countries, InterContinental Hotels Group® (IHG®) create Great Hotels Guests Love® every day for millions of people. We’re a company which passionately believes that it’s our people who have brought us to where we are today and our people that will help us grow. Discover a secluded tranquillity nestled in the heart of The Rocks district of metropolitan Sydney at The Langham. The only pet-friendly accommodation amongst Sydney’s luxury hotels, The Langham boasts a variety of unique experiences, including dramatic Harbour views, sophisticated rooms and spectacular 20-meter indoor pool with a star-dappled sky ceiling. 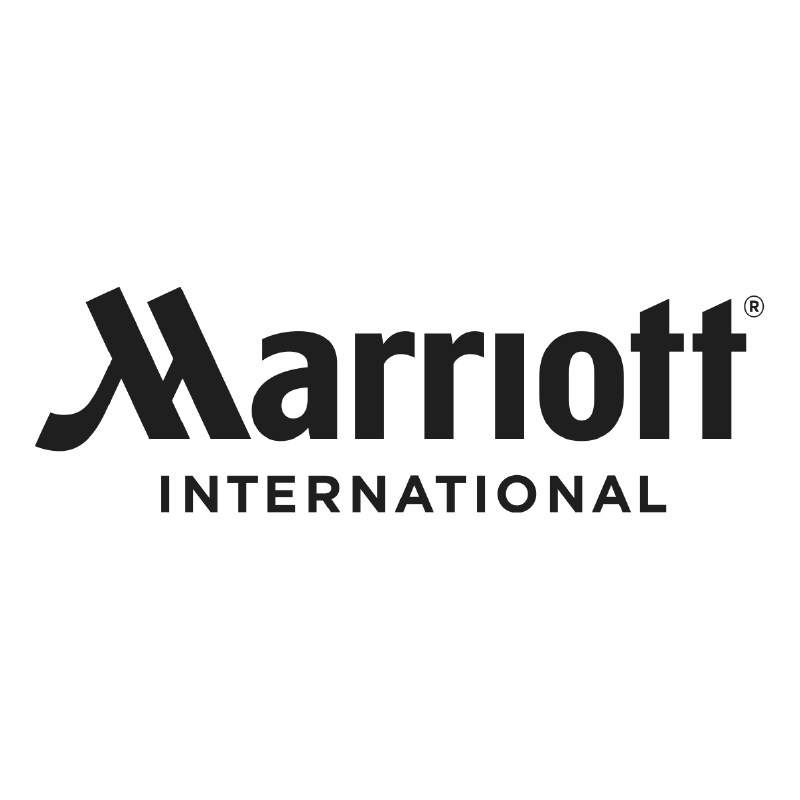 Marriott International has 30 renowned hotel brands with over 6,000 hotels in 122 countries around the world, and we’re still growing. Opportunities abound! The next step in your career journey could lead to your greatest adventure. Founded in 2003 as Meriton Serviced Apartments, Meriton Suites has undergone tremendous growth in its collection of luxury apartment-style hotel accommodation. With 17 establishments and a remarkable total of 4,469 suites, we have become Australia’s largest owner of hotel rooms and amongst one of the country’s largest hotel operators; delivering first class, professional services in conjunction with sophisticated and modern facilities. Ovolo Hotels is an independent hospitality company that owns and operates a collection of individually designed lifestyle hotels and serviced apartments. We keep in touch with modern travellers through award-winning interiors, detail-driven comforts and focused all-inclusive services all done in signature style. With upcoming projects, Ovolo is taking the brand to a larger, international audience and giving more shiny happy people a chance to enjoy their bright rooms and bright ideas. At Ovolo we move fast and have fun! Our fresh ideas are taking the world of hospitality by storm and redefining what a lifestyle hotel can be as we expand across Hong Kong, Australia and beyond. Join us and be part of an award-winning fast-growing brand that does things differently. Based in Singapore, Pan Pacific Hotels Group (PPHG) is one of Asia’s most established hotel and property companies, managing over 40 hotels, resorts and serviced suites. Comprised of Pan Pacific and PARKROYAL, PPHG aims higher to provide premium accommodation and services throughout Asia, Oceania, North America and Europe. In December 2015, one of Sydney’s finest examples of art deco glamour opened its doors as the 5-star Primus Hotel Sydney. Perfectly positioned in the heart of the city, this heritage-sensitive refit of the former Sydney Water Board headquarters has breathed new life into an iconic 1930’s building. The hotel showcases a lobby bar, rooftop pool and bar, an adjoining all-day dining restaurant – The Wilmot, and conferencing and event spaces underpinned by modern design philosophy. The generously sized 172 rooms and suites feature lavish contemporary interiors that create an authentic and engaging experience for both leisure and corporate guests. Iconic, stylish and sophisticated, Radisson Blu creates excitingly individual hotels for individual minds. We delight our travel savvy, modern guests with a genuine, inviting ambiance. We create excitement with our stunning, leading edge design. And we strive to engage each and every guest through our innovative and very relevant range of holistic facilities and services, including fast free Internet. We’ve packaged it all neatly together, with our unique Yes I Can! service ethos and our 100% Satisfaction Guarantee. Radisson Blu features 380 unique hotels, open or coming soon, in the world’s most desirable destinations: dynamic major cities, nearby airport gateways and in the most sought after leisure hotspots. It’s a perfect equation that adds up to a highly individual – and unforgettable – 360° hospitality experience, unrivalled anywhere in the world today. The Radisson Blu Plaza Hotel Sydney, which opened in 2000, is housed within a stunning heritage listed building dating back to 1856 and all 364 rooms were refurbished in 2016. 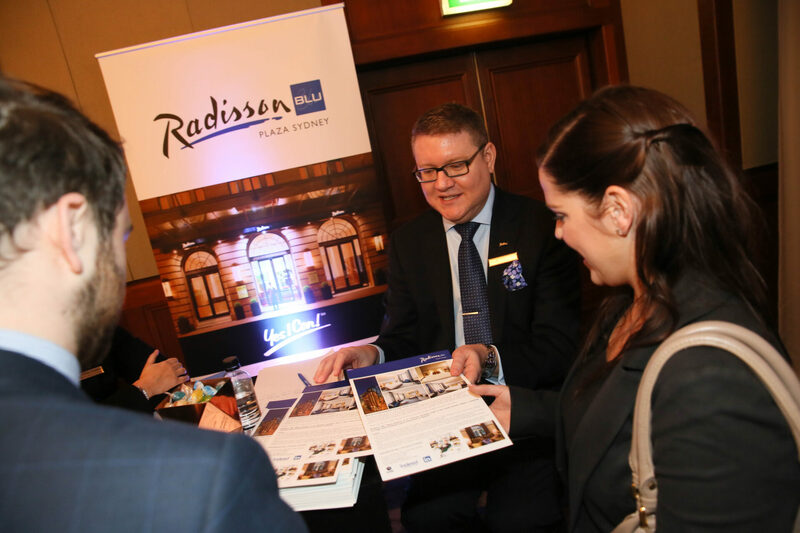 Radisson Blu Plaza Hotel Sydney is part of the Radisson Hotel Group. Shangri-La Hotel Sydney comprises 565 spacious and luxurious guest rooms and suites, each of which offers a unique, breathtaking harbour view. Relax after a long day at CHI, The Spa before enjoying an exquisite meal at Altitude Restaurant accompanied by Sydney Harbour views visible through floor-to-ceiling windows. SKYE Hotel Suites is redefining the luxury apartment experience. Every aspect is centred on creating a personalised space, whilst providing optimum connectivity and comfort aimed at the discerning traveller. The flagship SKYE Hotel Suites will open in Parramatta in August 2017. By 2019, SKYE Hotel Suites will open more than 300 rooms in prime Sydney locations, including Sydney’s CBD in mid-2018 and Green Square in 2019. 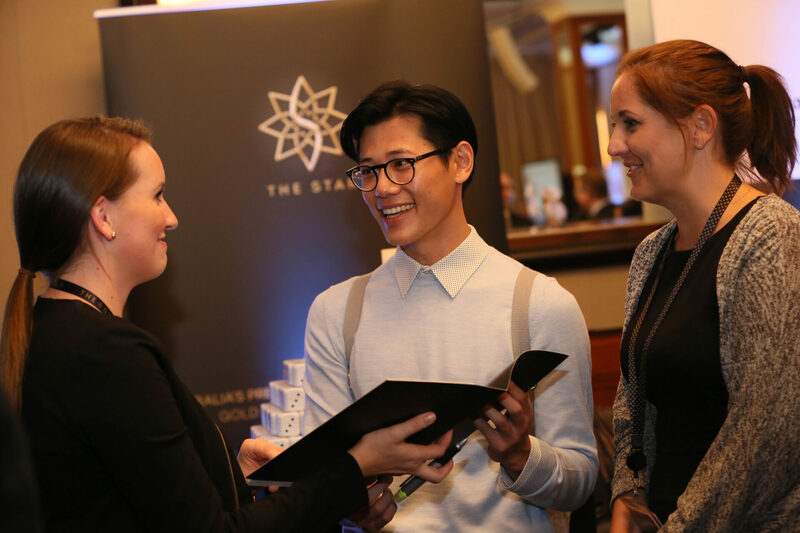 The Star is Sydney’s premium entertainment destination. The Star provides the highest standards of service, placing emphasis on the daily touches that ensure your stay is memorable. It offers luxury hotel accommodation and serviced apartments, with award-winning chefs and restaurants, a 16-room day spa, as well a world-class casino and international nightclub Marquee. TFE Hotels opened the first Medina Serviced Apartment in Sydney in 1982 and employs over 3000 team members in Australia, New Zealand and Europe. 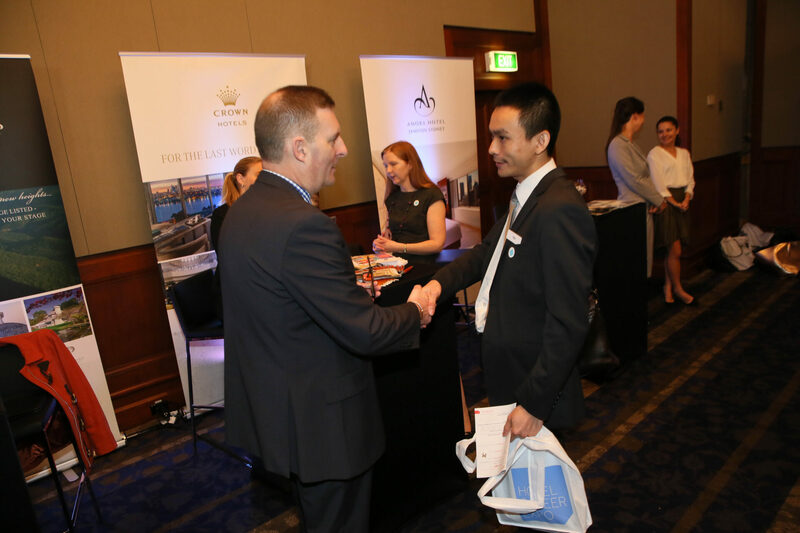 TFE Hotels, under the joint venture between Far East Hospitality and Toga Group, is one of the largest hospitality management platforms in Australia. 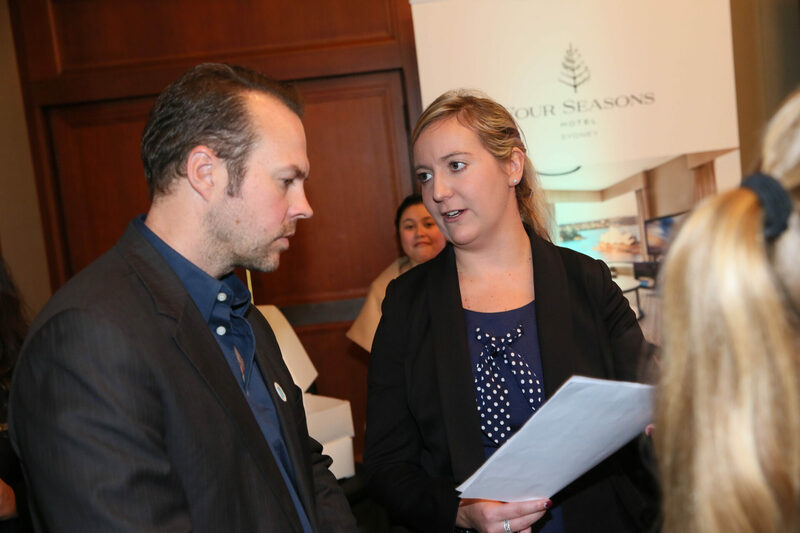 At Wyndham, we recruit passionate people who display integrity, leadership, innovation, growth and a Count On Me! attitude. 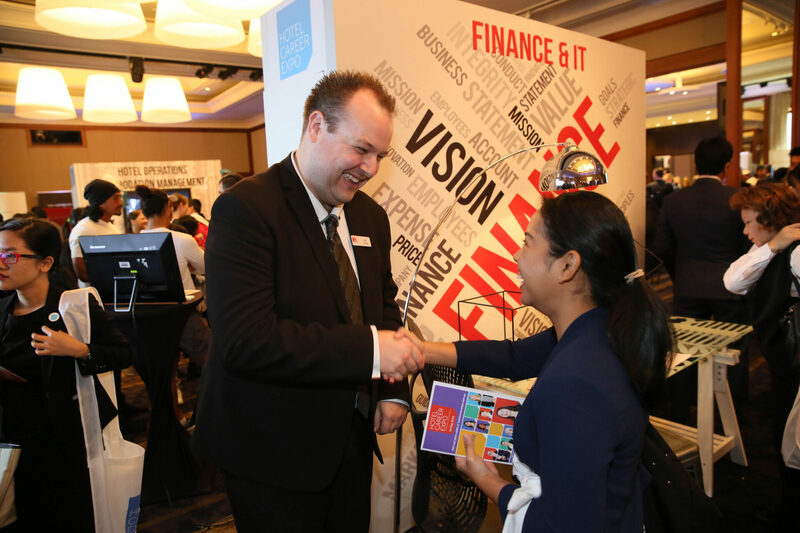 We offer exciting opportunities across our 28 hotels in the Asia Pacific region and at our Gold Coast & Singapore-based Corporate offices to join a fun and dynamic work environment. 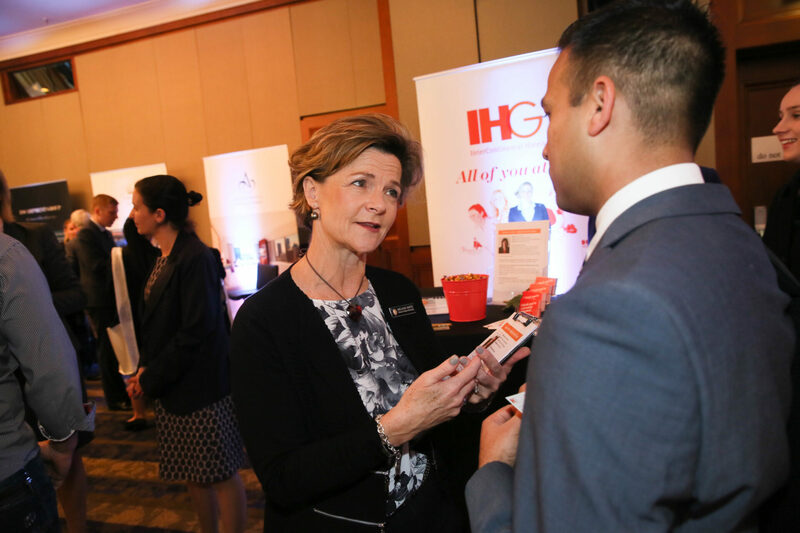 As part of being a global hospitality leader, we offer exceptional learning and development, great employee benefits and endless opportunities. Our success lies with our employees and we take great pride in recruiting the best talent! 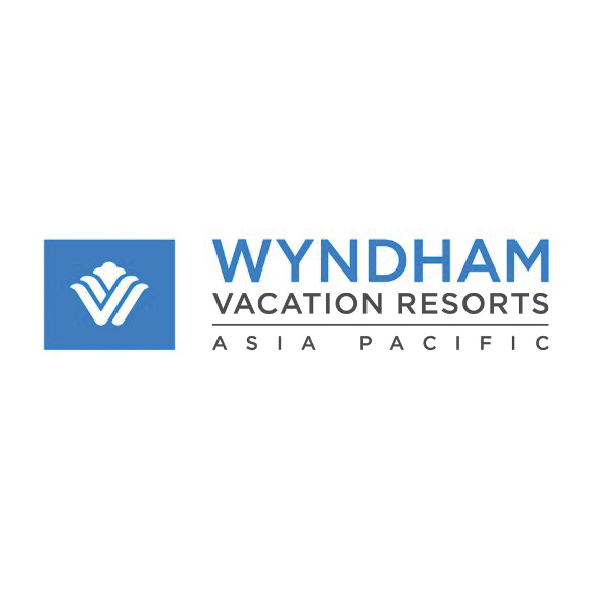 Wyndham is one of Asia Pacific’s largest employers in the hospitality industry with close to 4,000 staff across the region.